On 12 July 2018, the ATO published the income tax gap for ‘individuals not in business’, comprising around 9.6 million individuals who are not in business and earn income from salary and wages and investments. The estimated net tax gap for these individuals in relation to the 2014–15 income year is 6.4 per cent, or $8.7 billion. The ATO claims that this tax gap is ‘primarily driven by incorrectly claimed work-related expenses’. … the difference between the estimated amount of a liability or obligation theoretically payable and the amount actually reported to, or collected by, the ATO over a defined period. The gap includes amounts that are incorrectly reported, as well as amounts that [the ATO does] not expect will ever be paid. deductions for rental property expenses. Of those who lodge tax returns, around 68 per cent did so through a tax agent in 2014–15. The ATO reviewed the tax returns of a random sample of taxpayers, and then applied the results to the broader population. The ATO also used operational data including results from compliance activities on risk areas. The ATO randomly selected a sample of individuals. People in the sample who were identified as low risk were not investigated further. The remainder of the sample progressed to an audit (i.e. the REP). no records to show that an expense was incurred. The ATO has expressed concern that a minority of tax agents are exaggerating or falsifying claims to attract or retain clients. The ATO will work alongside the Tax Practitioners Board (TPB) to identify and closely monitor these agents. 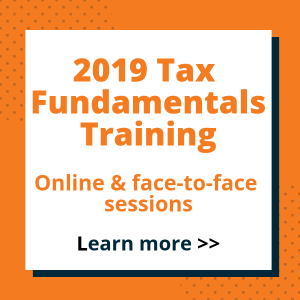 deter non-compliance — take firmer action with higher-risk taxpayers and agents including additional audits and pursue penalties or prosecutions in serious cases, particularly in areas driving the gap. 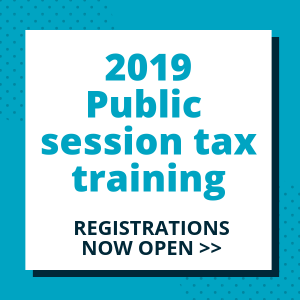 pursuing penalties or prosecution — or referring tax agents to the TPB in the most serious of cases. In the 2018–19 Federal Budget, the Government announced additional funding of $130.8 million for the ATO to increase compliance activities targeting individual taxpayers and their tax agents. 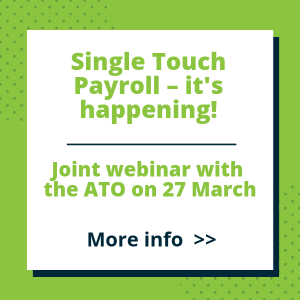 The extra funding will allow the ATO to — amongst other initiatives — increase its focus on reducing the key drivers of the gap, including work-related expenses. The ATO will improve services for tax agents who are willing to do the right thing. However, the ATO has warned that, with the additional Government support, it will also increase action against tax agents who deliberately and repeatedly seek to undermine the tax system. It will be looking not just at the returns of their client base but also their own business and personal affairs. This year, the ATO expects to undertake over one million interactions with taxpayers and tax agents claiming work-related expenses. These interactions will encompass everything from help and education through to reminders, reviews and audits. As part of the educational aspect of its campaign for Tax Time 2018, the ATO has released some useful and colourful fact sheets relating to claiming various types of work-related expenses, and some fact sheets tailored for taxpayers in specific occupations. The fact sheets can be downloaded here. Why does the ATO measure the tax gap? 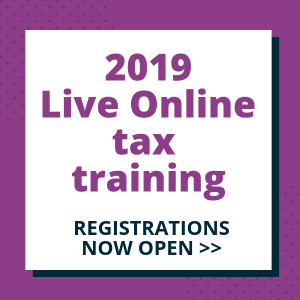 The Australian community expects the ATO to manage all aspects of the tax and superannuation systems, including advising on the tax gaps and what it is doing about them. Tax gap estimates are important for the ATO to better understand levels of compliance and risk in the tax and superannuation systems, to inform resource allocation, and to assess the effectiveness of its work. Insights gained from tax gap analysis guides the ATO in determining priority risks and developing strategies in a number of areas including administrative design, help and education and audit. Transaction-based tax gaps — for taxes collected and paid by an entity higher up in the supply chain (with the cost generally borne by the consumer), such as GST and fuel excises. 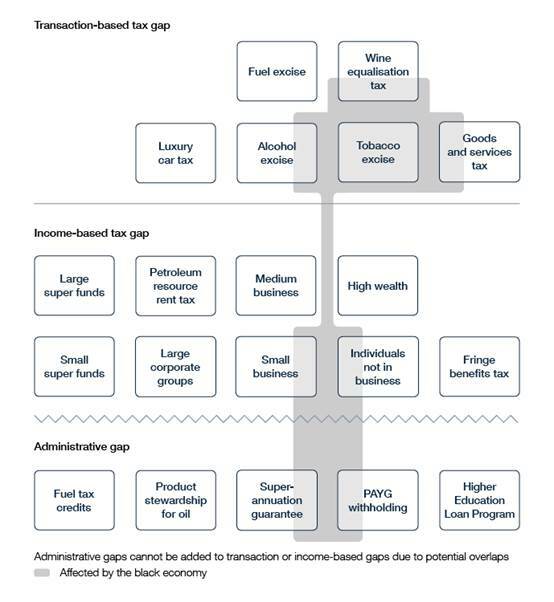 Income-based tax gaps — for income tax (for both individuals and businesses), large and small superannuation funds, and FBT. Administrative gaps — non-tax gaps, including for PAYG withholding, superannuation guarantee and other administered programs. In developing its tax gap estimates, the ATO engages key stakeholders and subject matter experts within the ATO and the community. These include tax gap experts, researchers, academics, government agencies and taxpayer representative groups. In 2013, the ATO established an independent expert panel to provide advice on the suitability of the gap estimates and methodologies. The panel currently comprises two economists and a tax professional, all of whom also hold academic roles. Where possible, the ATO also estimates the amount of revenue not collected from those who do not register or lodge. the amount that would have been collected if every taxpayer was fully compliant (i.e. the theoretical tax liability). The estimates reflect the gap in compliance with the law and the administrative approaches at the time. Estimates do not include tax forgone as a result of policy decisions (which are ‘tax expenditures’ dealt with by the Treasury). Gap estimates include tax evasion, fraud, incorrect reporting, non-payment of liabilities, non-registration and non-lodgment. They exclude penalties and interest. The ATO uses a combination of methods to estimate tax gaps. Generally, data availability and data quality are the key deciding factors for the approach used. All gap estimates are assessed for reliability against a set of ten standard criteria by the independent expert panel. Further, the European Commission (EU) identifies the value-added tax (VAT) gap in each of its 28 member countries. The International Monetary Fund (IMF) provides support to jurisdictions in estimating tax gaps. The ATO shares its tax gap information with HMRC and the IRS.